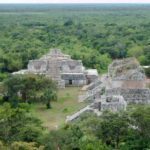 Ceviche Tours was founded to provide sustainable eco-tourism services near Cancun, Mexico. We have a real love for the marine world that surrounds Isla Mujeres and Isla Contoy. This fragile reef environment is part of the second largest barrier reef on the planet. 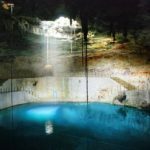 We invite you to come explore this stunning environment with us. 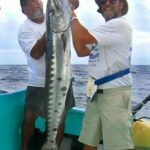 Swim with Whale Sharks or Sail Fish, Snorkle in the crystal blue waters off the Mexican coast, Discover the history of the ancient Mayan culture or join us on a charter that will reawaken your passion for Sport Fishing. We offer group and private tours. Explore our site and imagine yourself surrounded by this transformative land of natural beauty. Then contact us today to plan your dream tour. 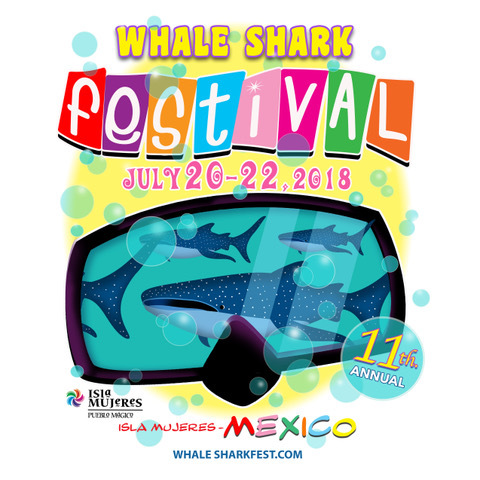 Isla Mujeres, Mexico – March X, 2018 – Celebrating the beauty and culture of Isla Mujeres, Mexico, the Isla Mujeres Department of Tourism, along with ecotourism company and international Festival sponsor Ceviche Tours, announce the dates for the 11th annual Whale Shark Festival, a cultural extravaganza that showcases the achievements, traditions and environmental splendor of the island. The Festival will be held July 20-22, 2018 in Isla Mujeres, Quintana Roo, Mexico, a short trip from Cancun International Airport. Isla Mujeres was honored by the Mexico Tourism Board recently as a “Pueblo Magico” (magical village) destination. 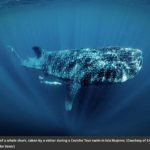 Last year thousands of people attended the family-friendly Whale Shark Festival, where guests can swim with whale sharks, the largest fish in the ocean and an endangered species. 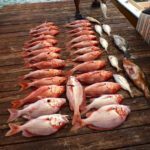 They can also join in traditional dancing, enjoy local food and work by local artisans, visit the turtle farm, snorkel and dive the reefs surrounding the Island and more. 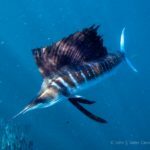 Featured at the Festival will be Ch-ooj Ajauil, an organization dedicated to the monitoring, study and conservation of the pelagic organisms in the Mexican Atlantic; and Amigos de Isla Contoy, a 501c3 non-profit working to advance education on sustainable marine conservation and ecotourism in the region. Additionally, leading marine scientists will present their recent research. Christophe Rohner, PhD, will discuss his work in Mozambique studying whale sharks. 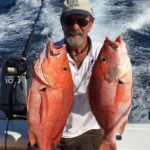 Ralph Pannel will discuss his efforts with Ch-ooj Ajauil to document pelagic life worldwide. Whale sharks swarm the waters of Isla Mujeres from May-September, providing guests with an opportunity to swim alongside these gentle giants. Isla Mujeres is the home to the largest aggregations of whale sharks in the world. Researchers estimate that as many as 1,400 whale sharks migrate through the waters surrounding Isla Mujeres annually. The Whale Shark Festival is an effort to raise awareness of the need to preserve the area’s marine ecosystem. 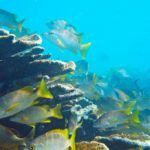 Isla Mujeres is part of the second largest barrier reef on the planet, and serves as the nursery of the Caribbean and the migratory path of whale sharks, sea turtles, Manta Rays, waterfowl and game fishes. The 10th annual Whale Shark Festival kicks off with a parade on Thursday, July 20 Yes(please confirm). Following will be activities for children such as sand sculpting events and crafting fun. Exhibitions showcasing the beauty of the island will feature Presentations by Marine Biologists, whale shark murals, photography and local handcrafted works of art. 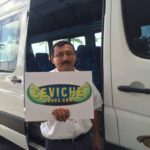 Travel arrangements can be made through the Ceviche Tours website www.CevicheTours.com or call +1.631.470.6315 (US) or 998.241.3345 (MX). For more information, visit www.whalesharkfest.com. 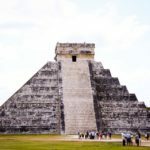 Since 2007, Ceviche Tours has been providing sustainable ecotourism and travel services to the Yucatan and Isla Mujeres, Mexico. 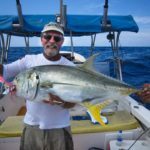 Ceviche Tours works with the people of Isla Mujeres to preserve the local culture and maintain the integrity and beauty of the surrounding marine environment. In addition to sail fishing, Ceviche Tours offers excursions to swim with whale sharks. 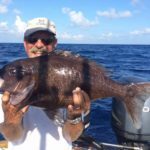 Sport fishing charters and other swimming and snorkeling adventures. 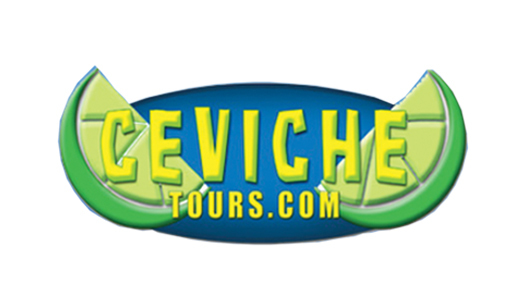 For more information, visit www.CevicheTours.com.